The ACER Foundation supports a range of projects that address the needs of educationally disadvantaged groups in the community. 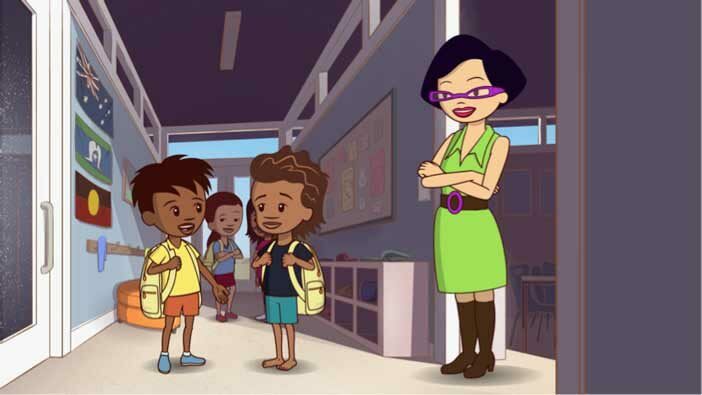 Major projects include the School Readiness Initiative for Aboriginal and Torres Strait Islander Children, a national joint project being developed by the Australian Council for Educational Research (ACER) and the Secretariat of National Aboriginal and Islander Child Care (SNAICC), and the ACER Foundation pilot of the STEM Video Game Challenge in Australia. 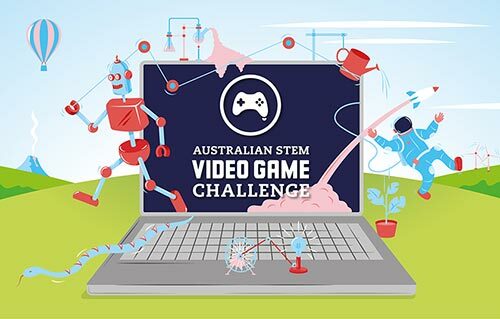 Upper-primary and secondary school students are invited to design a video game and develop skills and engagement with science, technology, engineering and maths (STEM) areas while demonstrating creativity, problem solving and ingenuity through the design and development of a video game. The Dusseldorp Foundation is funding an evaluation of the TV series LittleJ and Big Cuz by Bill Perrett and Jacynta Krakouer. Conclusions from the Literature Review emphasise the importance of family, community, school and services in achieving school readiness. They also recognise that school readiness requires an acceptance and understanding of a new (learning) culture for Aboriginal children who may have to adapt to Western schooling expectations that may not align with specific cultural expectations in the home. It also suggests that that culturally valued knowledge be included in assessments of school readiness. This project funded by the Gandel Foundation was undertaken in partnership with the Australian Catholic University, Monash University and Down Syndrome Australia. There is currently little research into the most effective methods of teaching children with Down Syndrome and the aim of this research was to address this gap in relation to the learning of mathematics. Researchers worked with a select group of primary teachers who had one or more children with Down Sydnrome in their classrooms to identify the needs of teachers, students and parents in supporting children with Down Syndrome in learning mathematics, and to develop strategies to meet these needs. For further information read the article, 'Everybody counts: Maths teaching for children with Down syndrome'. This study interviewed refugee university students from Africa who had at least two years of high school education in Australia; and teachers and principals from two state schools in Melbourne that have a high concentration of refugees from Sub-Saharan Africa. The study investigated Sub-Saharan African refugee students’ high school experiences in order to identify the complex and interrelated conditions that support or undermine positive learning outcomes. Individual responses from students offer considerable insights into how students can be supported in reaching their educational goals. For further information read the article, 'Schooling success: Support for African refugee students'. The ACER Foundation has arranged access to computer-based assessments for the Skyline Foundation through ACER Assessment Services. These assessments are used to assist in the selection of academically able/disadvantaged students who are intensively supported by Skyline during the last two years of their senior secondary schooling. ACER staff are providing support of other not-for-profit organisations in terms of initial advice on project scoping and evaluation; access to specific research data; recommendations on targeted strategies to address educational needs; assistance with the development of proposals; assistance in establishing criteria for the assessment of proposals, assistance in the clarification of research specifications and processes; a percentage of free places for attendees at Tenderbridge and LLEAP workshops. Sets of Action Literacy and Numeracy materials were supplied by the ACER Perth office to the David Wirrapanda Foundation.